Pokemon GO players in Devon are finding real-life Pokemon character models during their intense cyber-hunts. 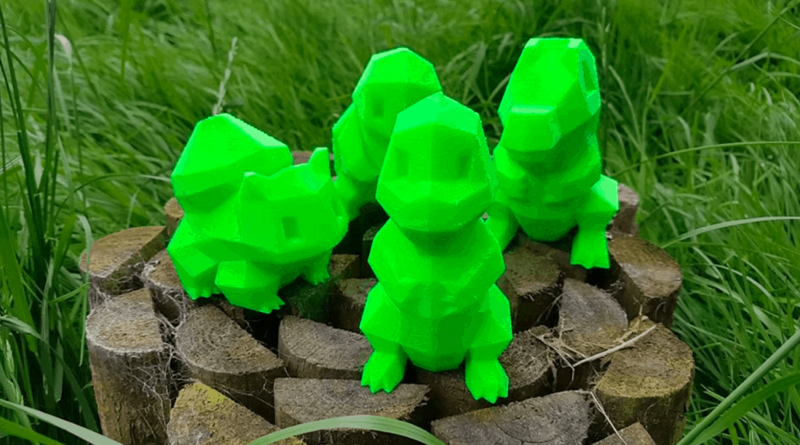 Rather than catching virtual Pokemon, Matthew Beaman of Ilfracombe, has given the local gamers the opportunity to catch actual 3D printed versions of in-game characters. Discovering models of Pikachu, Bulbasaur, Charmander and many more- the models are a kind reward from Matthew who has chosen to given followers an extra bonus by hiding the figures across a range of Pokestops within the area. Matthew, 36, felt inspired to create the 3D models by other members of the 3D printing community, deciding to introduce a treasure-hunt for his green, pocket-sized figures using a Facebook group predominately for this purpose. Elated at not only the response to his encouragement for more people to get outside and search for the Pokemon models, Matthew is also thrilled at the amount of Pokemon Go participants.